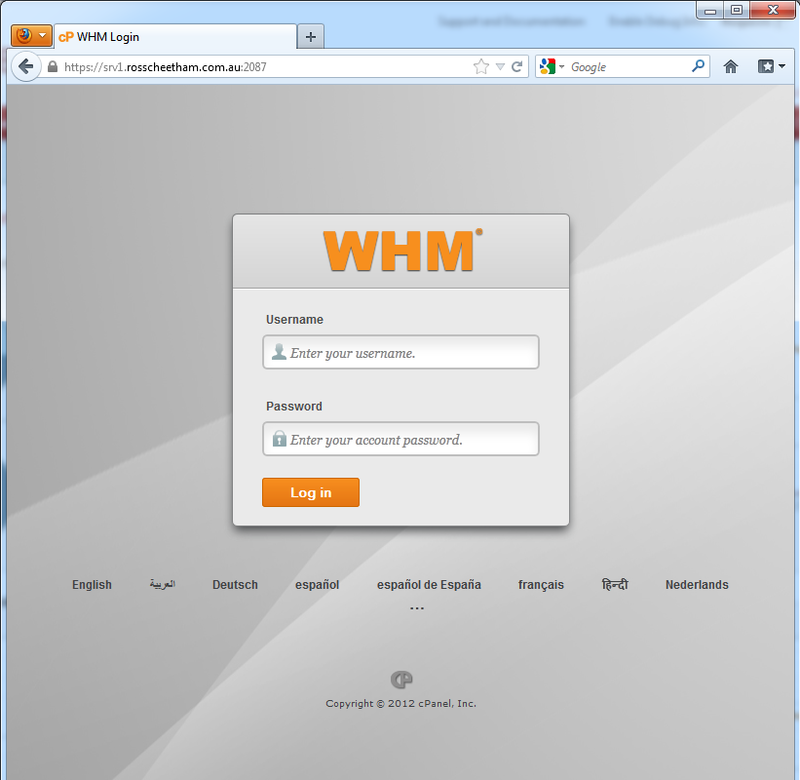 Upcoming cPanel & WHM Version 11.34 has some big UI changes! cPanel recently released 11.34 to their Current Tier. Bringing it out of beta and into the wild. For those who are new to cPanel / WHM, this is a Control Panel used by numerous hosting companies to provide an easy to use management area for Administrators and Customers to host their websites and email. 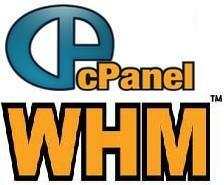 cPanel Inc uses tiers to manage the release of their varying versions of the cPanel / WHM software bundle. LTS – This will allow you to keep runnig the particular version you choose as long as cPanel continues to support it. STABLE – This tier does not have any major bugs, and has been thoroughly tests by customers and cpanel themselves, and is known to work in a production environment. This tier is not updated frequently. 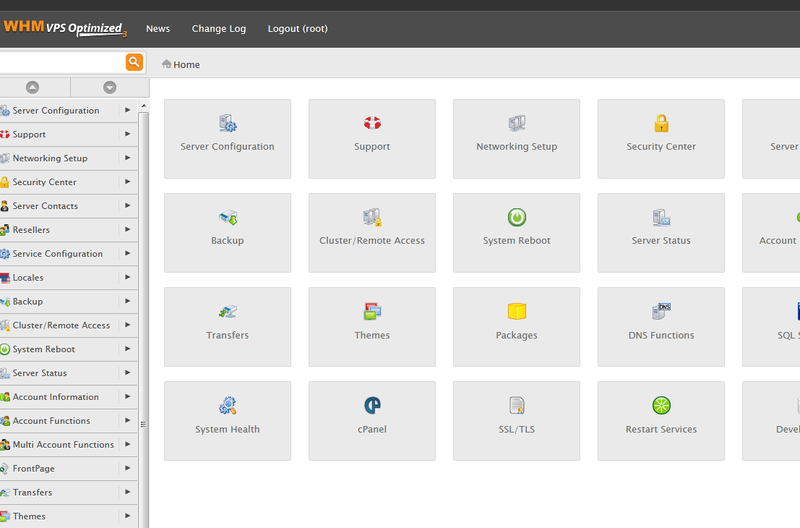 RELEASE – This tier is the default tier set when you install cPanel / WHM and includes all features. This tier has been well tested by cPanel and customers, however still needs to be used further to confirm it is stable. CURRENT – This tier has been tested and verified by cPanel and some beta tester customers. All documented functionality is provided. This is updated more frequently than the release tier. Version 11.34 is currently available via the CURRENT tier. 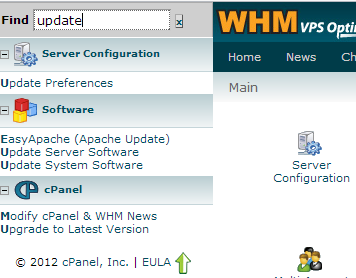 Most hosting companies will not update their WHM / Cpanel installs until either the RELEASE or STABLE tier’s are updated . 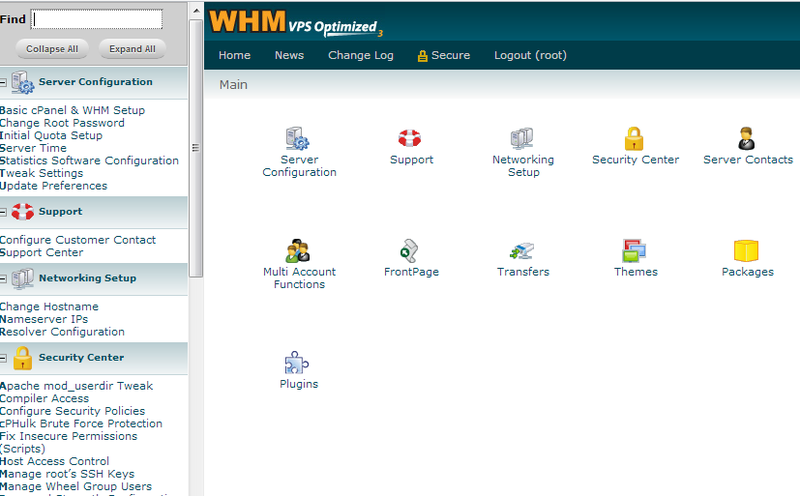 A new User Interface for the WHM portion of the software bundle. Overhaul of the service monitoring and notification system. Our support team deal heavily with the back end portion called WHM (Web Host Manager), so the big user interface changes that have been done are worth talking about further. The WHM area has looked like this for a very long time and has become out dated. In my opinion it provide’s access to all the necessary tools, however it is often difficult to quickly locate certain area’s. I was excited to hear about the upcoming changes, and I personally figured up a test environment to upgrade WHM to this new 11.34 version. After the install process I was presented with a new login prompt. As you can see the new look is vastly easier on the eyes and has brought a fresh look at the web interface. However it still has kept it’s original layout and categories, which means it’s not too difficult to find the same common areas. Once this version get’s added to the RELEASE tier all our Business Hosting, Reseller and Free hosting nodes will be updated to this new version. Until then, any of our Classic VPS, Cloud VPS or Dedicated Server Customers are free to upgrade to this version, however please remember whilst Version 11.34 is in the CURRENT tier, it is still considered buggy and not recommended for production environments. Change you TIER Settings to CURRENT and then hit SAVE. Once you do that you will see a green box appear at the top asking if you want to kick off an update now. 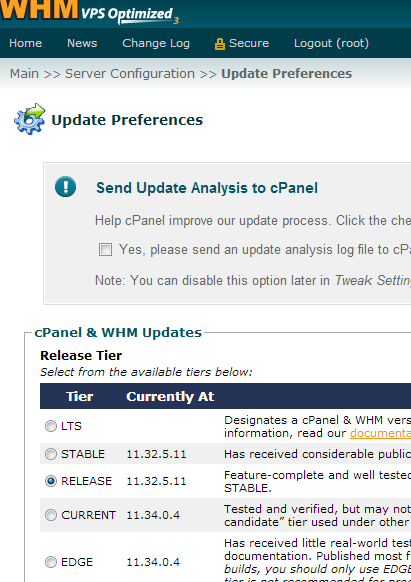 Click Update NOw when ready and that will start off an upgrade of your cPanel WHM install to Version 11.34. Another cornerstone of Crucial, Rosco is Crucial’s Operations overlord. With humble beginnings of desktop support he has honed his skills to become one of the best in the business and knows the Crucial network like the back of his hand. With accreditation from VMware, Citrix and Microsoft, Rosco can ninja even the most difficult of software, network or hardware issues before you can say ‘to the cloud!’ (not that we ever say that). Ross has dedicated a wealth of time to the Crucial brand and has helped it flourish since joining the team in 2009. In 2013, Ross was promoted to the role of Operations Director.